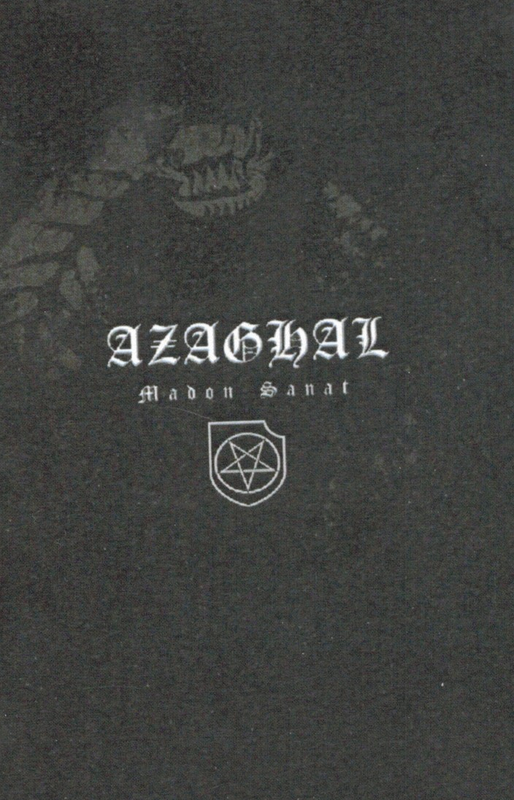 Home > Tapes > Azaghal "Madon Sanat"
Long running finnish black metal act, similar I think to Horna. Tape of album released by Hammer of Hate. Realm of Carnivora "EPs 2008-2010"
Hate Forest "Dead By Dreaming"